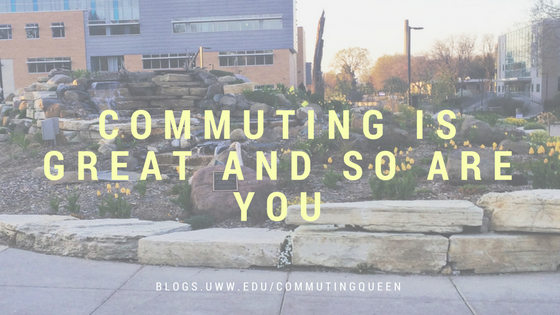 Commuting is Great and so are YOU! 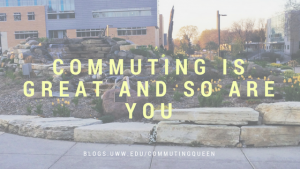 This entry was posted in Thoughts on Commuting and tagged commuting, great, positive, VLOG. Bookmark the permalink.